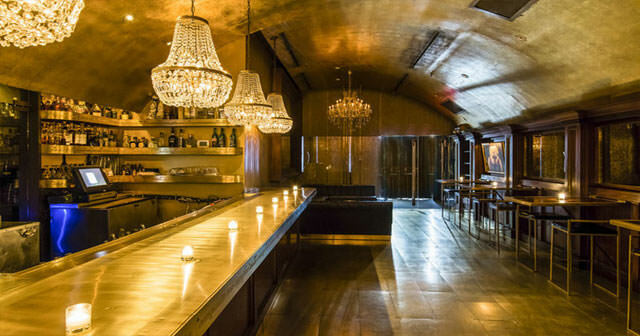 You can reserve bottle service at Goldbar here. You’ll be able to find event details, floor plans, bottle menus, and table minimums here or click on an event to the right to browse our webapp. 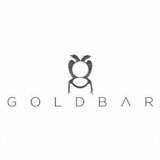 Looking for a promoter or VIP host for Goldbar? We can help. Book your table here and someone will be in touch, or feel free to contact us at info@discotech.me or call/text us at at 415-735-6716. 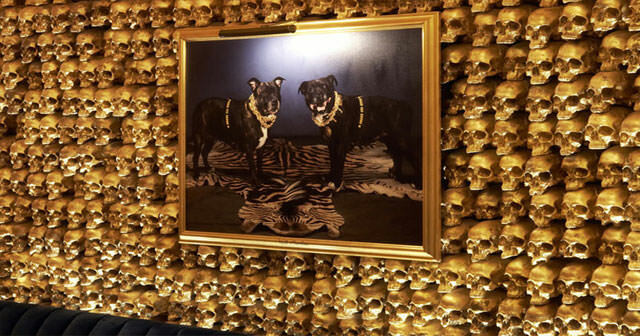 Bottle service minimums at Goldbar start at $1,000.00 for the Main Room Table (Small) and go up to $2,000.00 for the Main Room Table (Large). Table pricing can fluctuate depending on the night, the talent, and whether it’s a holiday. Click on an event that you’re interested in to see pricing for that particular night. Keep in mind the minimum spend does not include tax and tip – you’ll want to add about 30% on top of your minimum to get accurate total. 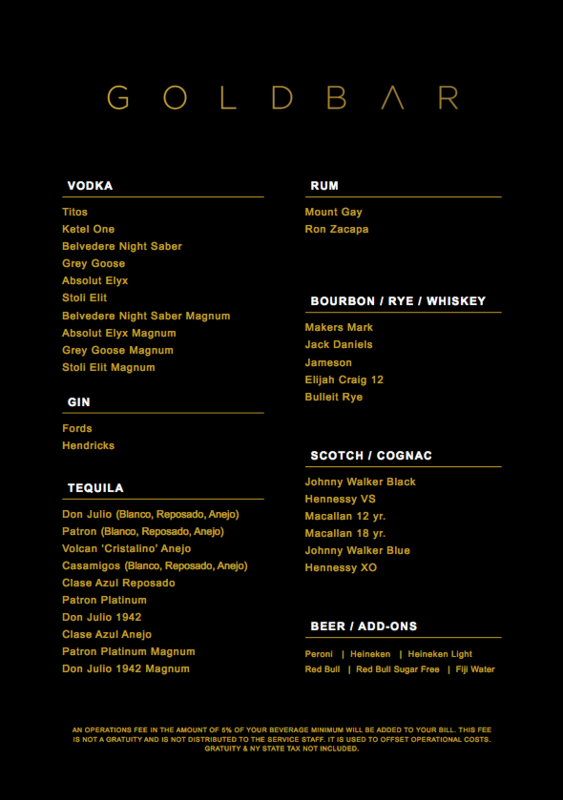 Depending on the size and price of your table, average minimums for Goldbar table service per person range from $166.67-$166.67. You can view pricing here – or contact us for pricing for large parties! Keep in mind the minimum spend does not include tax and tip – you’ll want to add about 30% on top of your minimum to get the final spend amount. 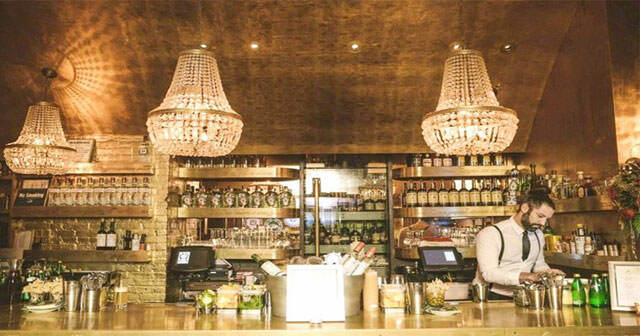 For those of you looking to pop a little bubbly – don’t worry Goldbar has an extensive champagne list available! 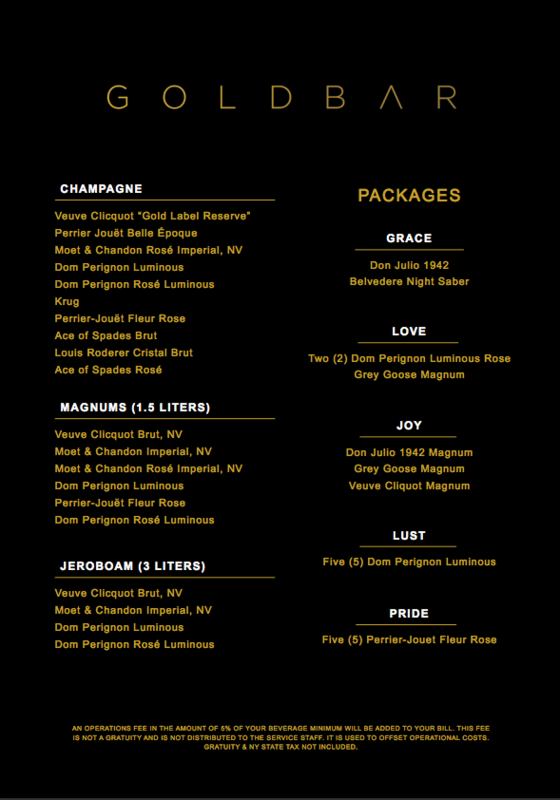 You’ll find everything from Perrier-Jouet, Krug Grand, Veuve, and Moet, to Dom Perignon and Cristal Rosé. Goldbar has many types of Alcohol Vodka (Grey Goose), Whiskey, (Jameson) Tequila (Patron), Gin, Rum, as well as various types of champagne. You can see bottle pricing here! Bottle service at Goldbar includes free standard mixers, including orange juice, cranberry juice, soda water, various sodas, as well as garnishes.